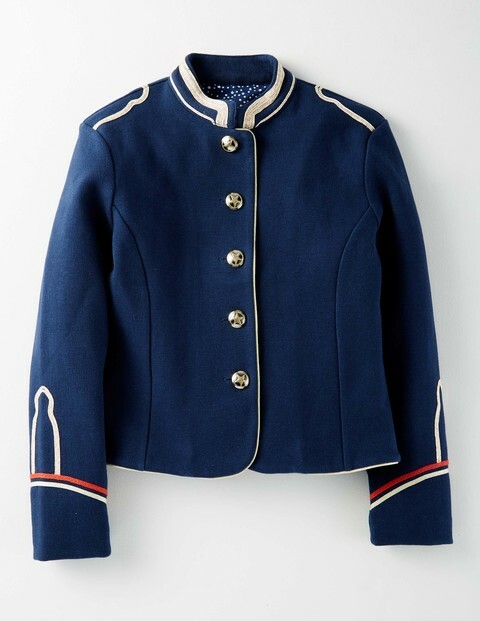 I recently placed an order with Boden, something I haven’t done in almost 2 years now. 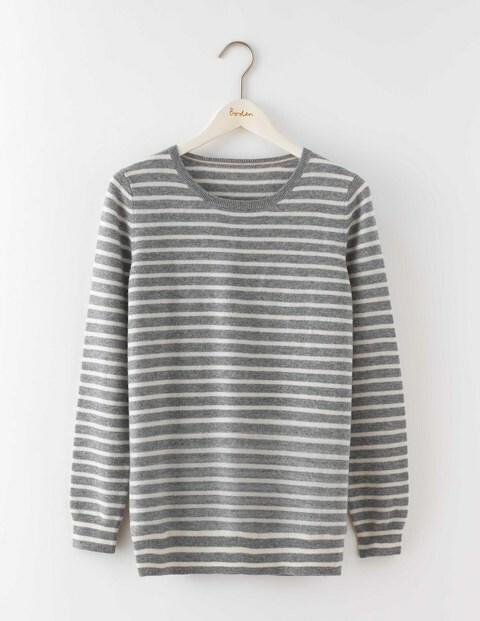 As per my last post, having had several items, jumpers mainly wrecked by my tired-fatigued brain (you know, when you put your non tumble-dry sweaters in the tumble-dryer by accident?) 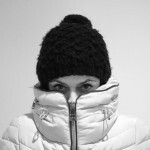 and by my youngest (see last post! ), I feel like my life is in a much better place now so bit the bullet and ordered some things I’ve had my eye on for a while. 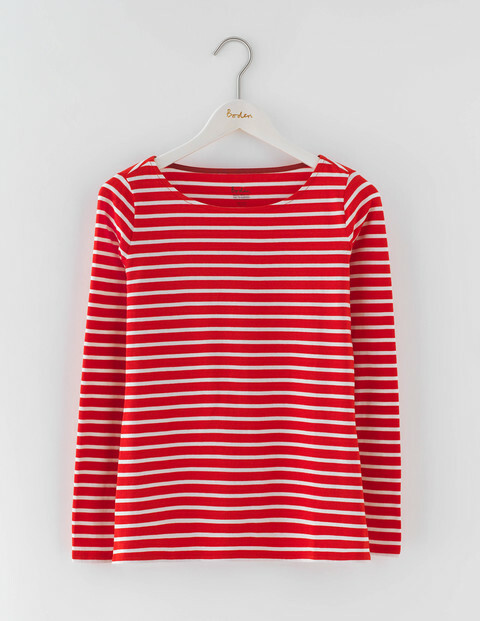 Naturally, I wasn’t really planning on wearing all the items ordered all at the same time, but doing so made me smile, after all, Boden not only do classic staples so very well, they are a brand associated with using a riot of colours and explosions of print in their clothing. 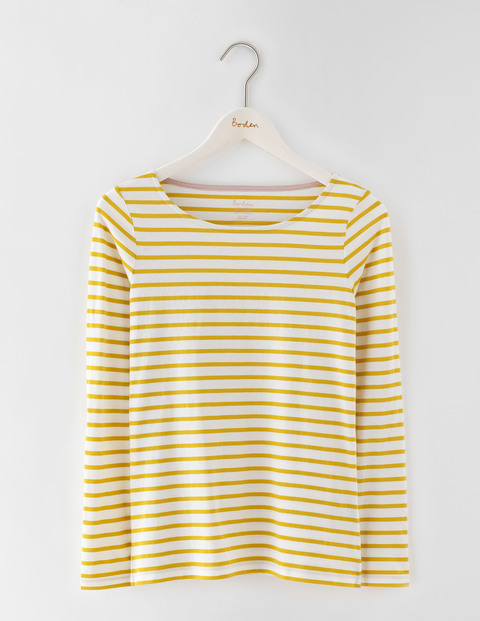 And also, for the petites amongst, I’m gonna put it out there now: they always have great petites offerings: I take a size 6 in Boden, and have yet to come across an item which is too big – something which makes me feel good, and normal! 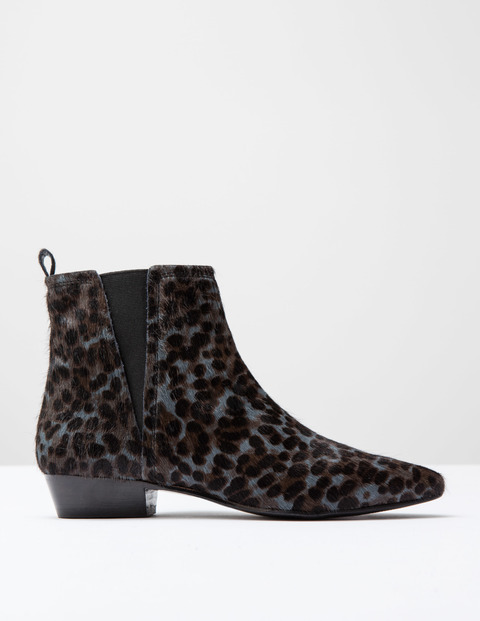 Generally speaking, I’m a big fan of their Winter range, as they have fabulous knitwear to suit a range of budgets and in the past, I’ve ordered (with success), dresses and shoes from Boden and sizing has always been spot on. However, this was my first ever order for a pair of their trousers. 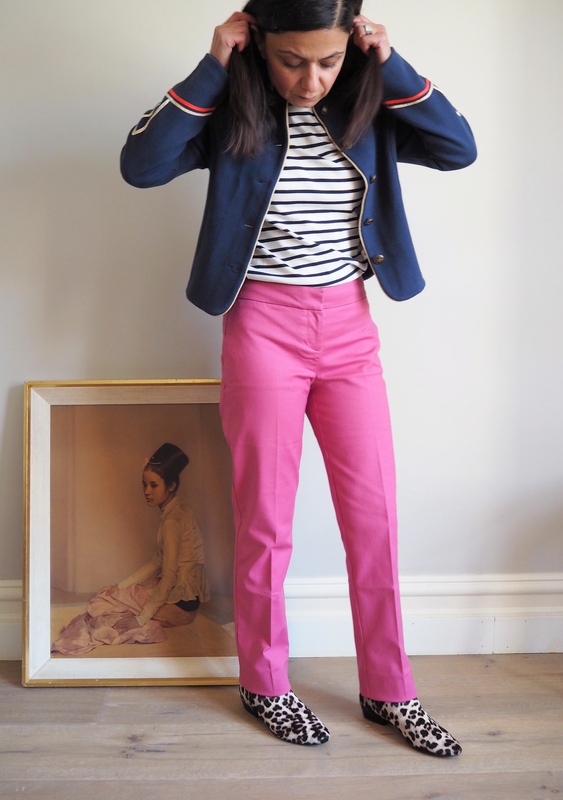 Not just any trousers: pink ones; Hydrangea Pink to be exact. 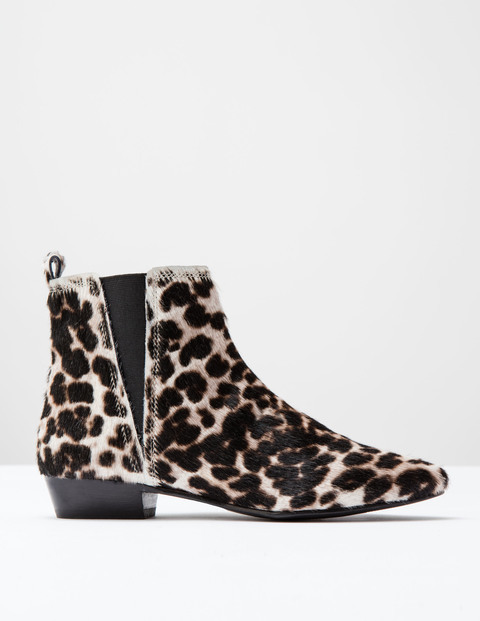 I bought them with 20% off, however, current offer is 10% discount, so they’re now available for £55.60. 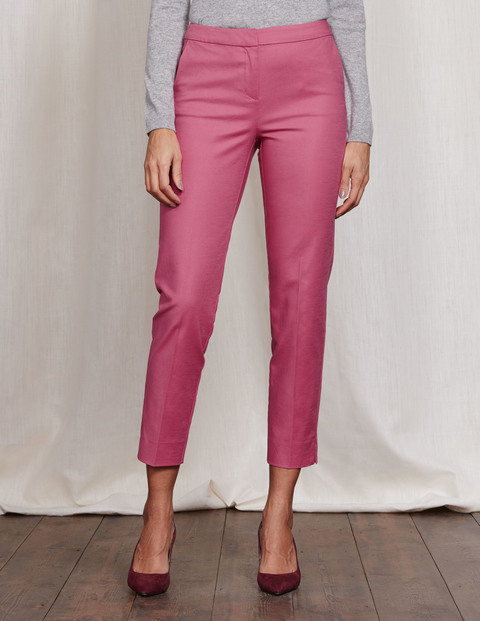 These Richmond Trousers are beautifully tailored from a mid-weight cotton (3% elastine for a little more stretch & give), and the fit around the waist & hip was perfect. Loved them. However, its fair to say, they did not love me back. Perhaps its the bright colour, but looking at photo’s of me in these trousers, I look kind of dumpy, which I’m definitely not. Most petite ranges are designed for ladies of 5’3″ and under, and as such, if you are 5’3″ in height, then these would be the perfect length for you. Unfortunately, at just 5 feet in height, I had to turn the hem up (inside) – twice – to achieve my desired length! Yes I really am minuscule! Now normally, taking trousers up is no big deal for me, however, they would have to be straight forward hems. The hem on the Richmond Trouser has a little ankle-slit, which is a lovely detail and beyond my abilities to recreate when taking them up… so with a heavy heart, I returned them. Still, it was good to try them and know whether or not they fit etc, so perhaps I will re-order the 7/8ths in the sale… although I may just have to leave Hydrangea Pink Trousers to the taller ladies out there and stick to leg lengthening black or navy for my short backside! You can never have too many Breton’s, right? I went for the classic Navy stripe on Ivory. They go with everything, from Skirts, Culottes, Trousers/ Jeans and can be worn out, tucked in, as layering pieces, or on their own… I usually order at least one Boden Breton a season, though must confess, having not done that in a while, most of my Breton’s are looking pretty tatty and shabby of late, so figured it was time to start topping up the Breton pile. 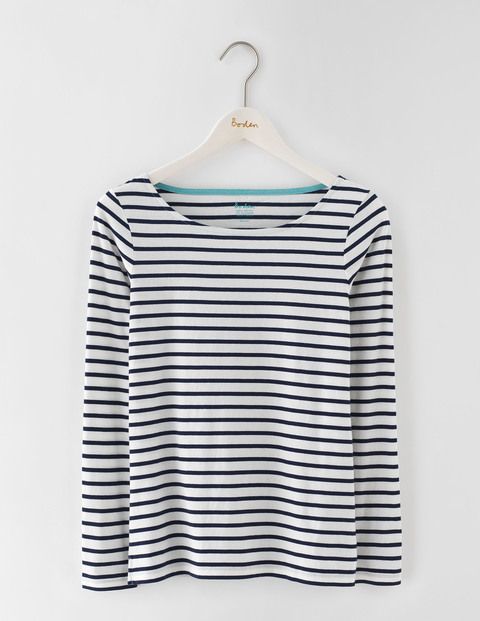 I love the versatility of a Breton top – it’s firmly a wardrobe staple for me and frankly, the quality of some high street bretons can be a little disappointing. 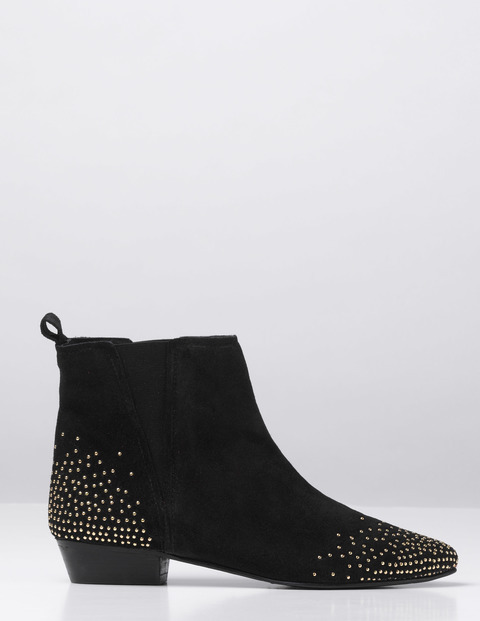 Realistically, these plainer, albeit ’embellished’ boots are probably more ‘me’. Again, I’ve rather shot myself in the foot, as Boden no longer have 20% off. So I’ll have to go back to the drawing board, or do the ‘wait for the 25% off Boden’ Roulette game, and chance it as to whether or not my size will be sold out?! 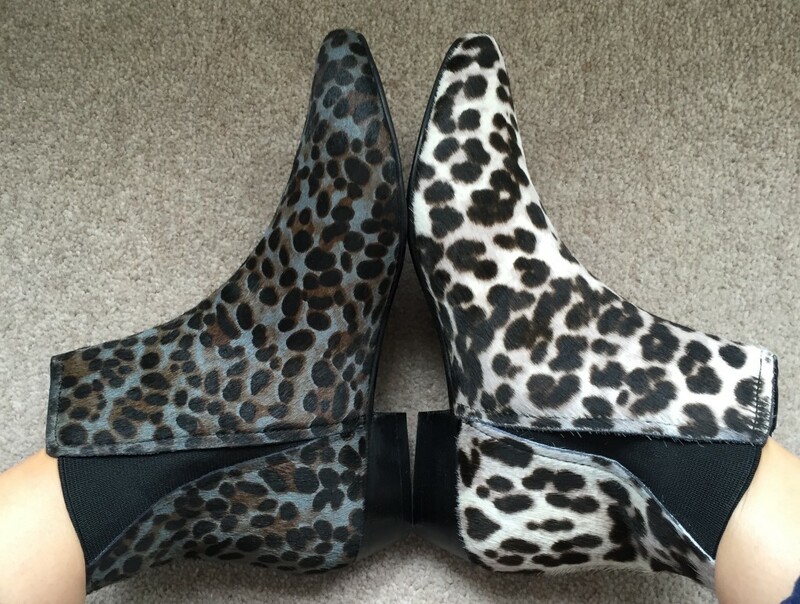 I was proud of myself for returning both pairs of the Leopard boots because although there was a apart of me that just wanted to hang on to BOTH just to look at them and stroke them (yes, I’m weird and no, I wouldn’t really stroke them! 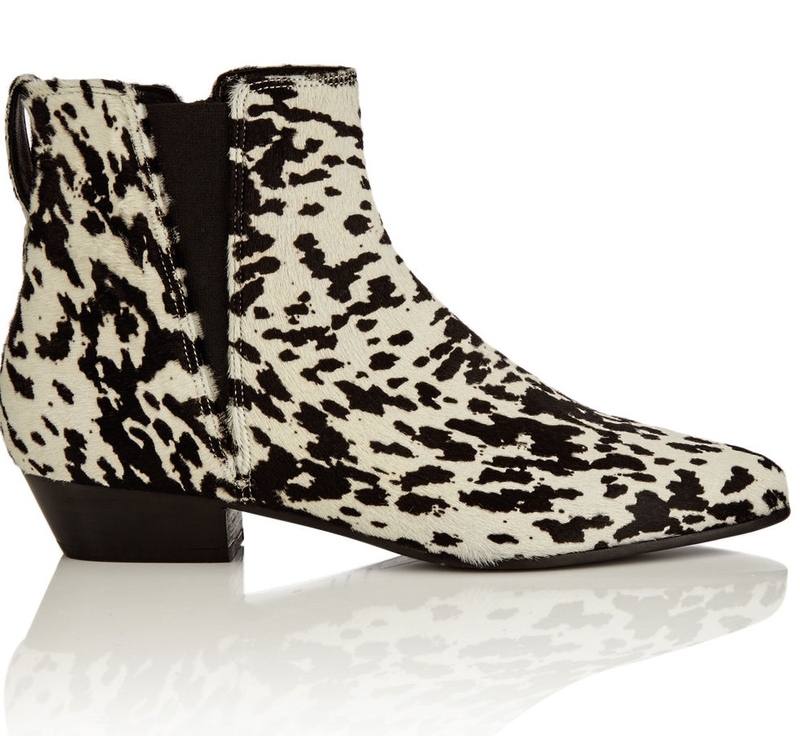 ), in truth, they wouldn’t get much wear and I like to make my boots work hard! And finally… I’ve saved the best for last. 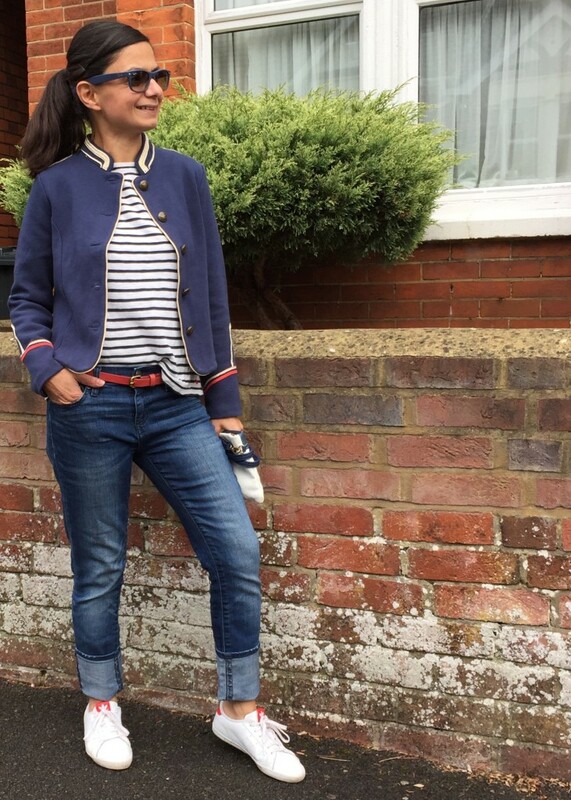 As mentioned before, I’m a Petite size 6 and so take aged 11-12 in kids clothes: with 20% off, this jacket was a bargainous £40.40, and it fits me perfectly. It stands to reason that the aged 13-14 would equate to a ladies 8 and the aged 15-16 would be equivalent to a ladies 10 (#justsaying guys…). 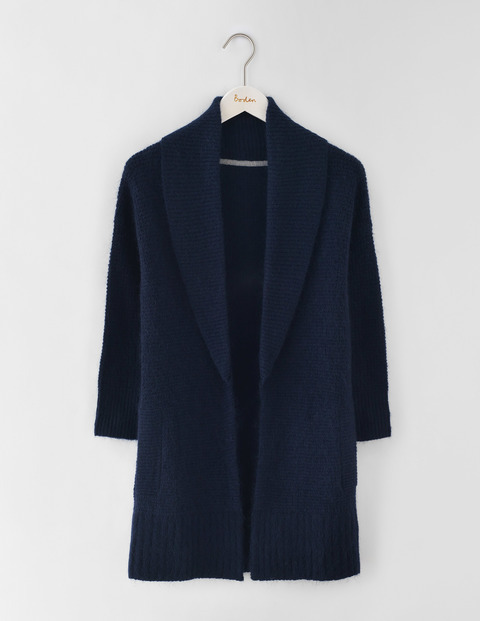 It’s made of a heavy jersey fabric and great in the current mild, dry Autumn we’re having so far, however, as the weather sets in, I plan to get further wear from it, almost using it as a ‘cardi’ I suppose, under some of my lighter coats. From both the recent Boden catalogues I’ve received in the post, as well as from their Instagram Feed, Boden is currently celebrating their 25th birthday and as such there are various offers on at the moment: worth following them on Insta if you’re a fan? I’d like to say that I planned this post to coincide with their 25th celebrations, however, I’m not that well organised… just a happy coincidence: Happy Birthday Boden! That’s it from me for now – but how about you: are you a Boden fan, all that print and colour? Or is it too safe, and not edgy enough for you? 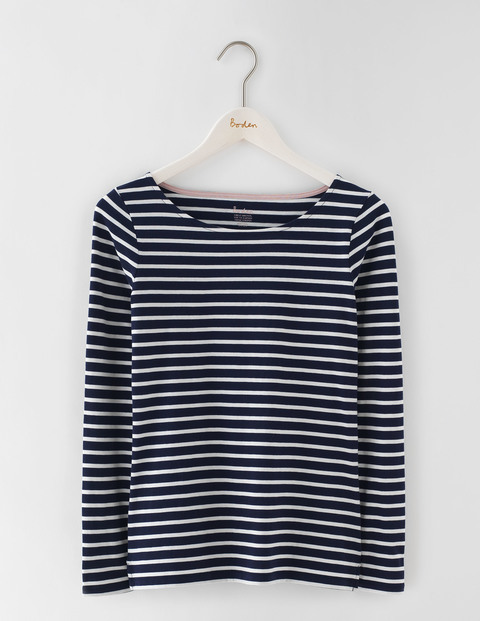 I do love a bit of Boden every now and then, knitwear & bretons are the firm favourites of course because I know what I’m getting: classic, hard-working and long lasting wardrobe staples. 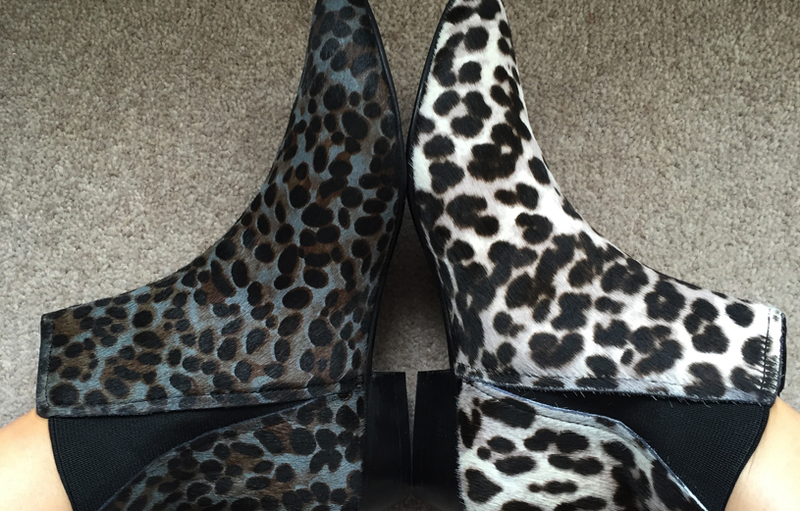 Back next week with a piece about a (relatively) local independent boutique, Hero Stockbridge and how I faired at the Donna Ida Denim Clinic which was being held there. PS: Just as a quick aside: my boys have lived every summer in Mini-Boden’s jersey baggies – they are amazingly hard wearing and my (almost) 8 year-old’s worn-to-death-baggies have been passed on to his little brother, who has now also had two summers wearing them. I really do love mini-boded (who doesn’t? ), though sadly no mini-girls in our Threads family to buy for!